Mr. Yang suffered pains over his waist and legs, sciatica and legs stiffness and cramps. He hospitalized in many hospitals, but the treatment effect is no good. 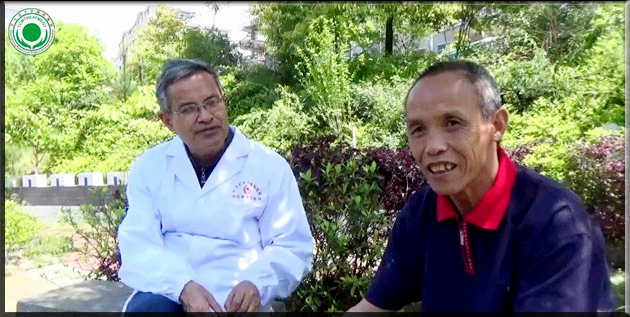 After a period of TCM treatment in Zhongfang Red Cross International Hospital, symptoms improved, no more pains, cramps are gone, he feels good recovery over his condition.